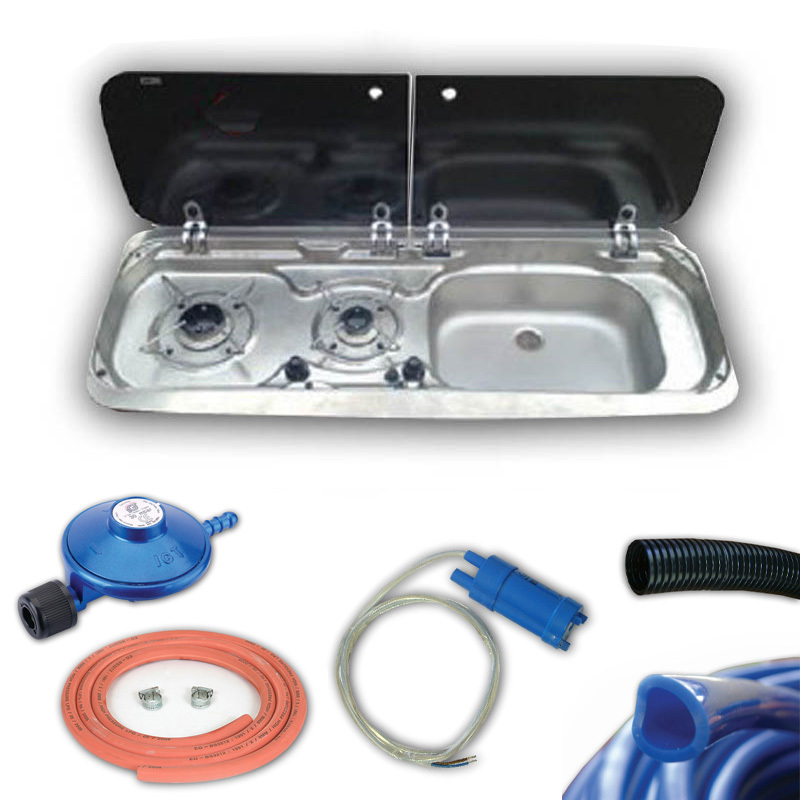 This bundle includes everything you need to get your van set up with a fully functioning kitchen. 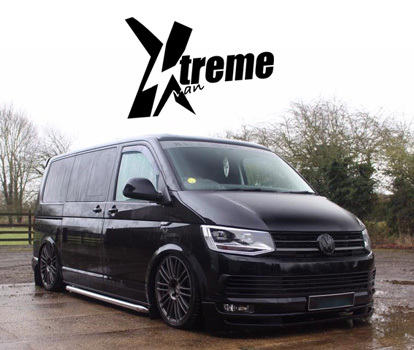 High Power Distribution Unit for the living quarters of a campervan/ day van or surf bus which incorporates a split charging circuit, ensuring that your leisure battery is kept charged whilst fusing all relevant appliances. 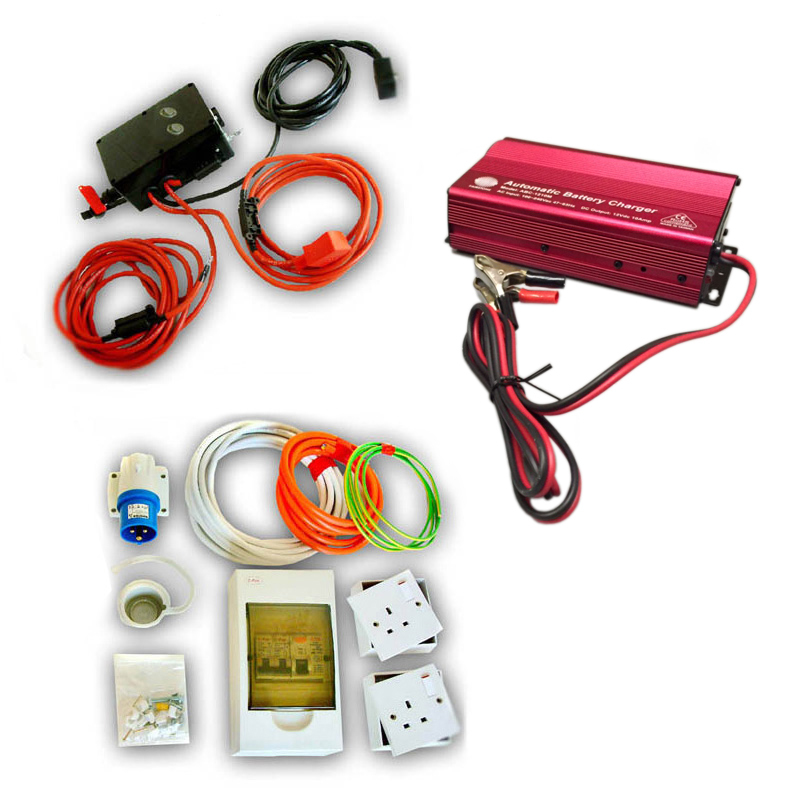 This is a voltage sensing system that requires no connection to the vehicles alternator; simply just connect to the vehicle battery. The difference between this unit and the standard unit is that this box has two switched outputs with an LED switch that are mounted on the unit it's self. 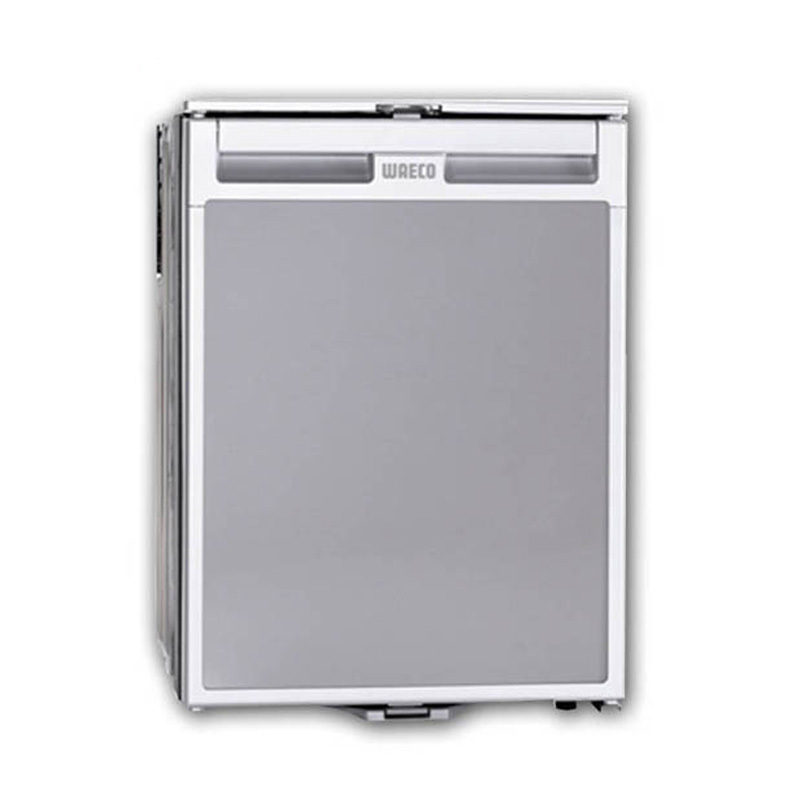 This enables you to have the option of having some items switched on whilst others are off. 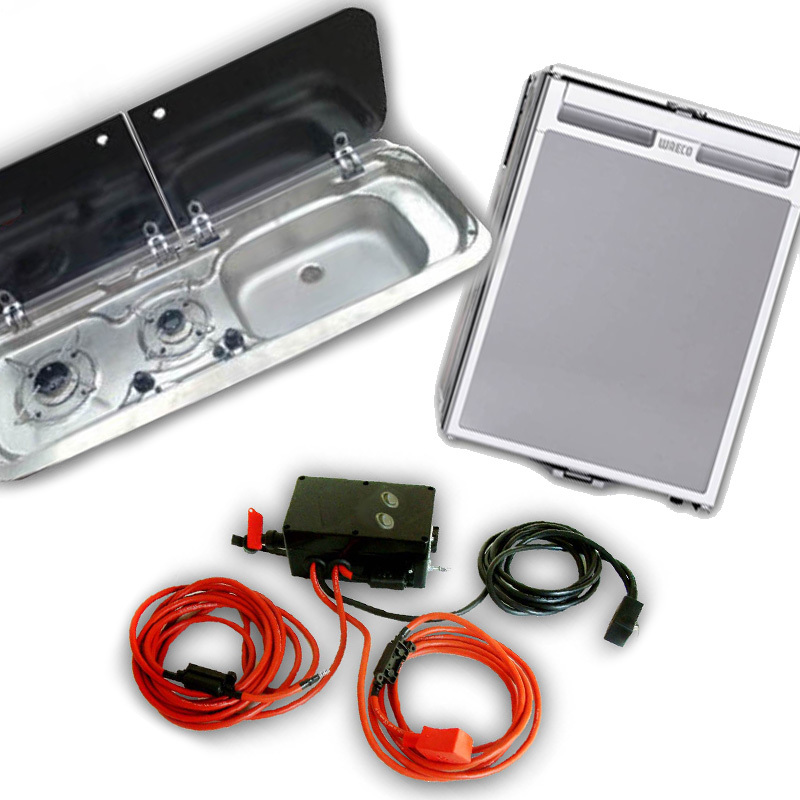 Included is everything that is required to install a 240V mains hook up into your Camper with a surface mounted inlet socket, RCD consumer unit with 2 x 13A switched sockets and all the cables, fittings and full instructions. Supplied with crocodile clips and leads. 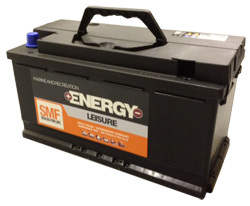 Please Note - All split charging systems require a leisure battery.